The Low Level Waste Repository (LLWR) is the UK's national low level radioactive waste disposal facility. It is located close to the West Cumbrian coastline in the North West of England. It is one of 19 sites owned by the Nuclear Decommissioning Authority (NDA). It is managed by LLW Repository Ltd on behalf of the NDA. LLWR's role is to ensure that low level radioactive waste generated in the UK is disposed of in a way that protects people and the environment. Established in 1959, the site has safely disposed of the nation's low level waste for over 50 years. The waste is disposed of in engineered concrete vaults and where possible the waste is treated, containerised and grouted before placement in the vault. 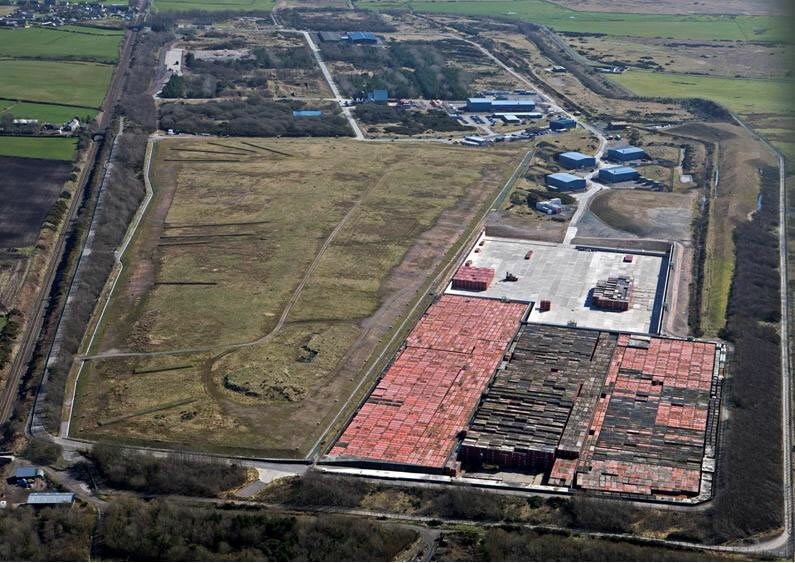 More than 100 million has been invested in the infrastructure of the site over the past decade to maintain the facility as an important asset for the UK.